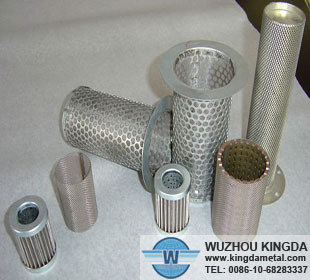 (1) Filter precision is stable and has a wide range. 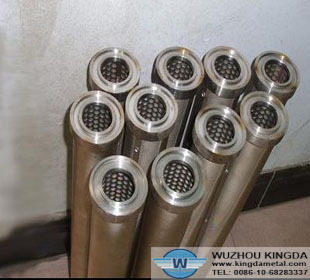 (2) Easy to install and long service life. 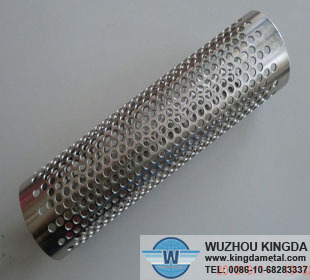 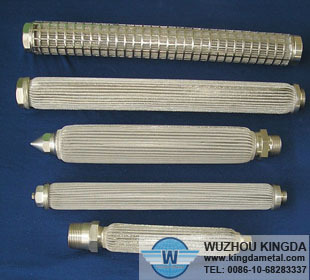 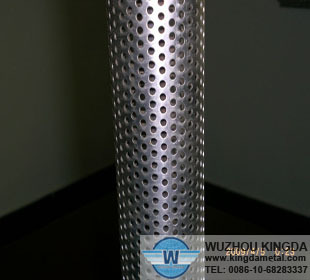 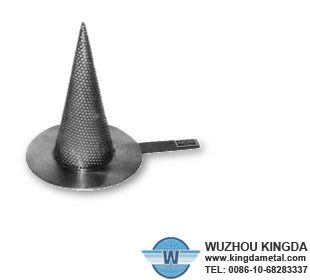 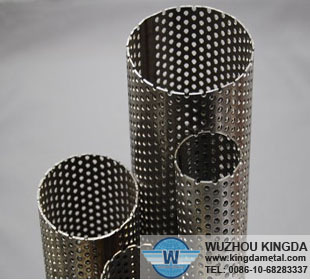 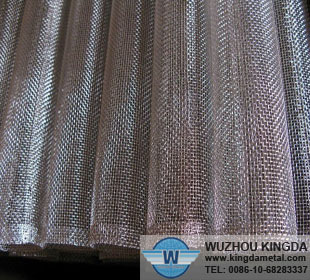 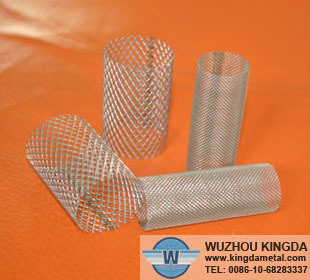 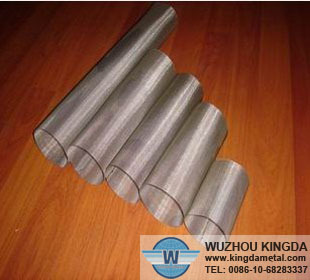 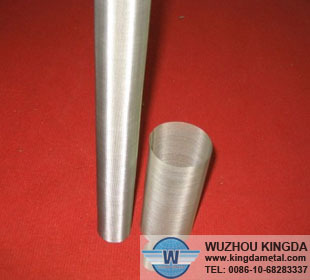 (3) High low temperature, resistance to pressure, good wear-resistance. 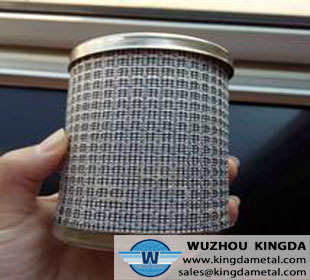 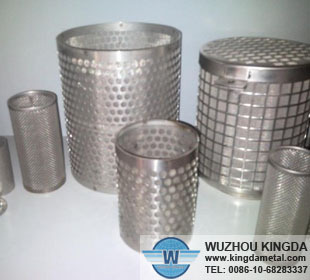 It is mainly used in petroleum industry, chemical industry, heavy-duty machine industry, food processing industry, pharmaceutical industry, environmental-protect industry and ship manufacturing industry, etc.